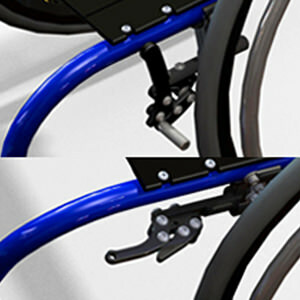 Colours Saber lightweight rigid manual wheelchair offers a lot more than just a stylish look. 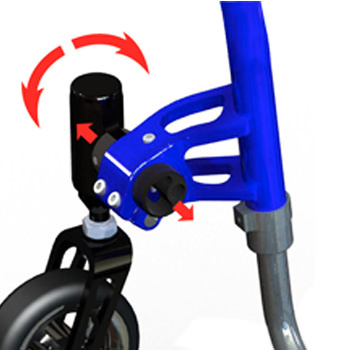 Saber has a main rigid axle tube that gives durability, rigidity and support that is needed from wheelchair. 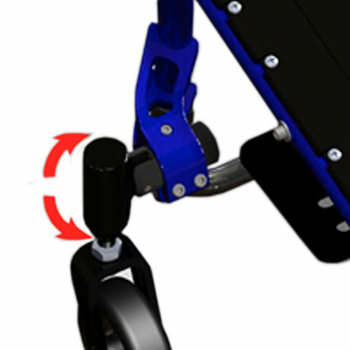 Colours saber lightweight rigid manual wheelchair offers a unique contoured frame that helps in loading the wheelchair over the steering wheel. 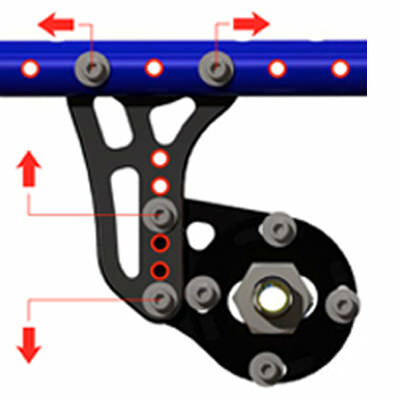 Seat width 14" - 19"
Seat depth (mini & std. 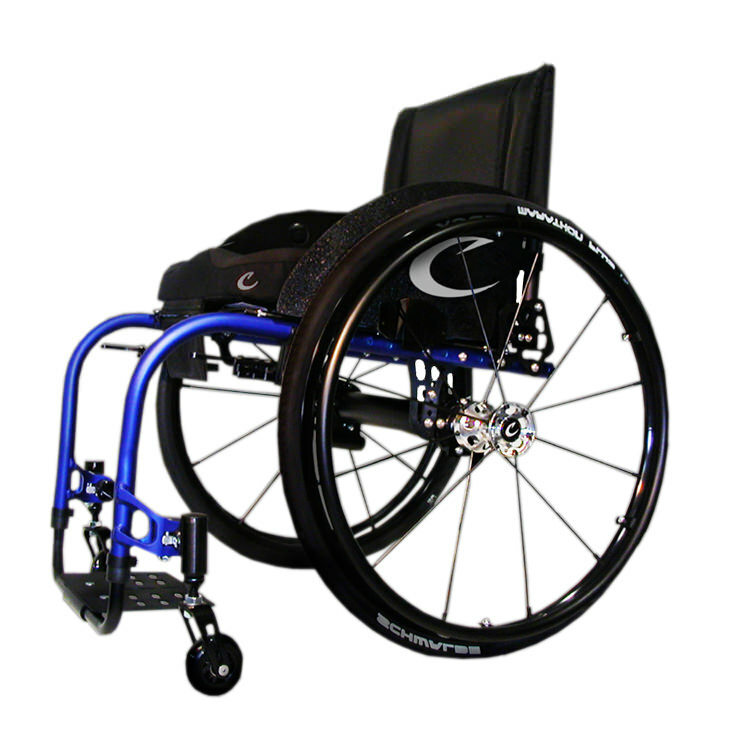 frame)14" - 16"
Seat depth (3" Longer frame) 17" - 19"
Backrest height 8" - 16"